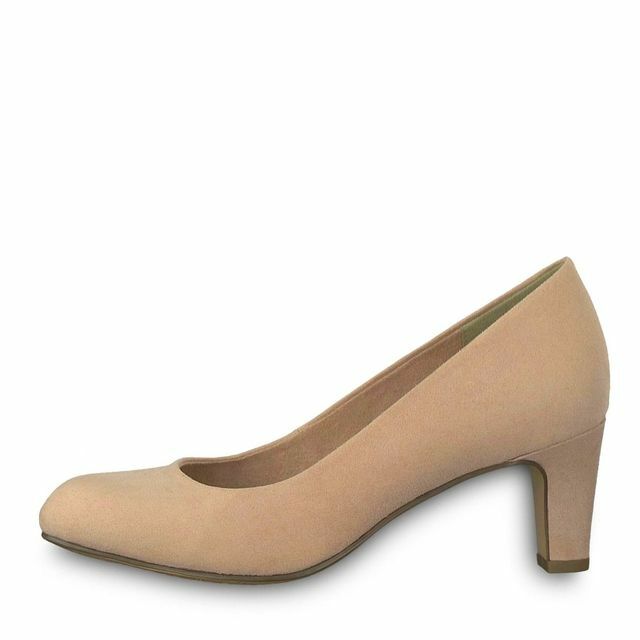 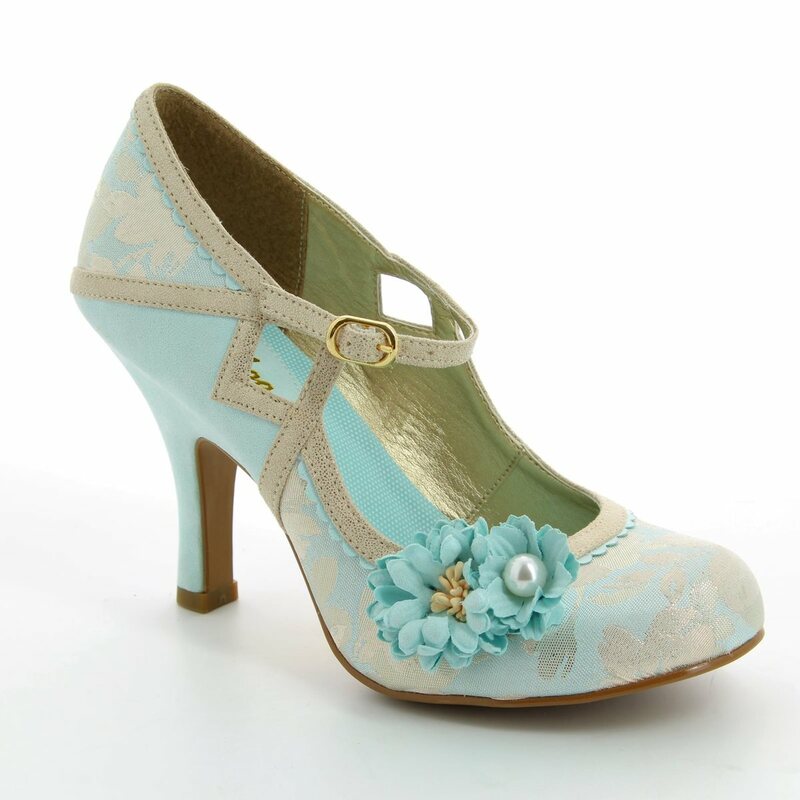 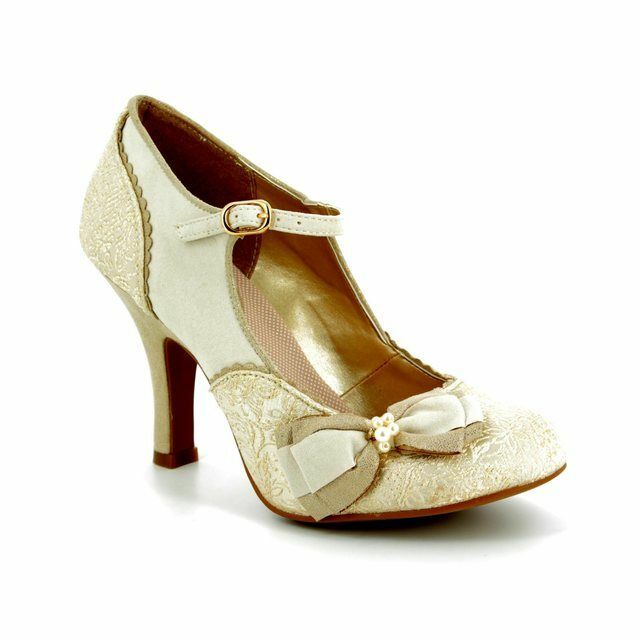 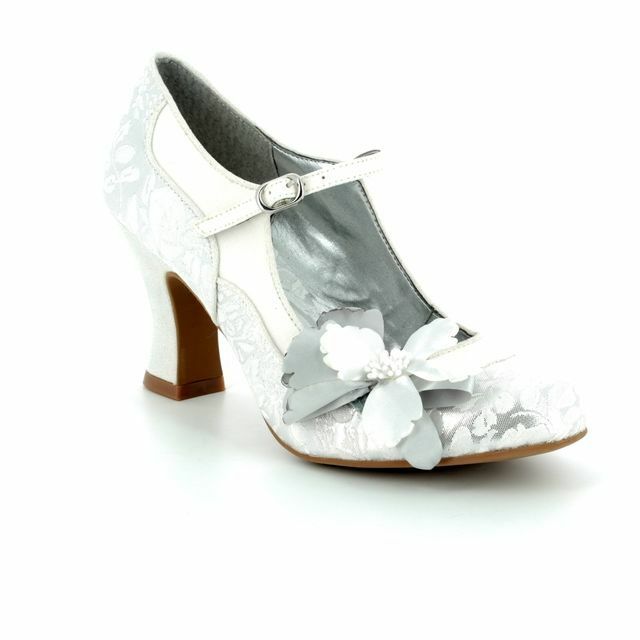 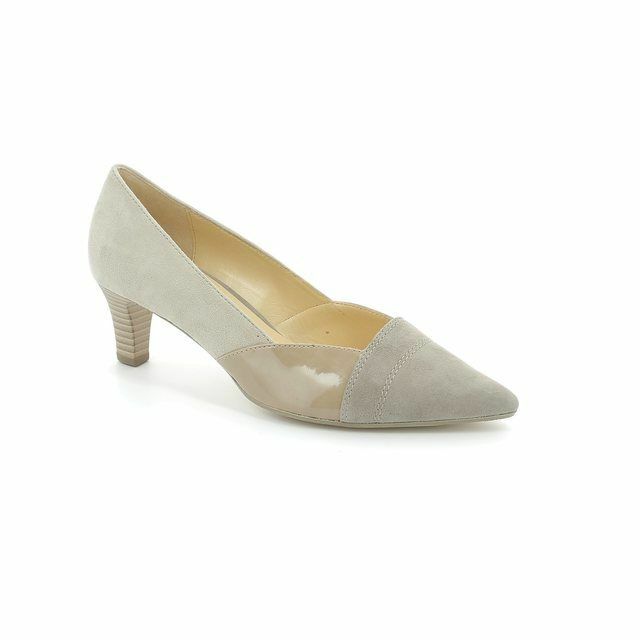 The elegant and beautiful YASMIN heeled shoes from Ruby Shoo is the perfect finishing touch for your occasion outfit! 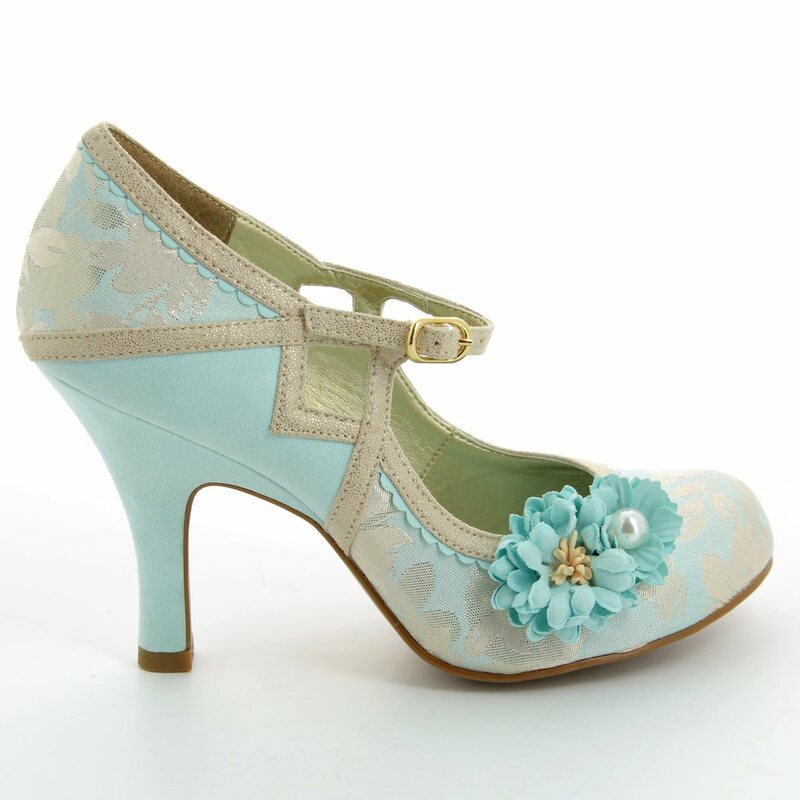 The intricate detail with the delicate floral print with lace overlay makes these extremely unique and feminine - all done in neutral tones of soft mint green/pale blue wth a subtle silver effect. 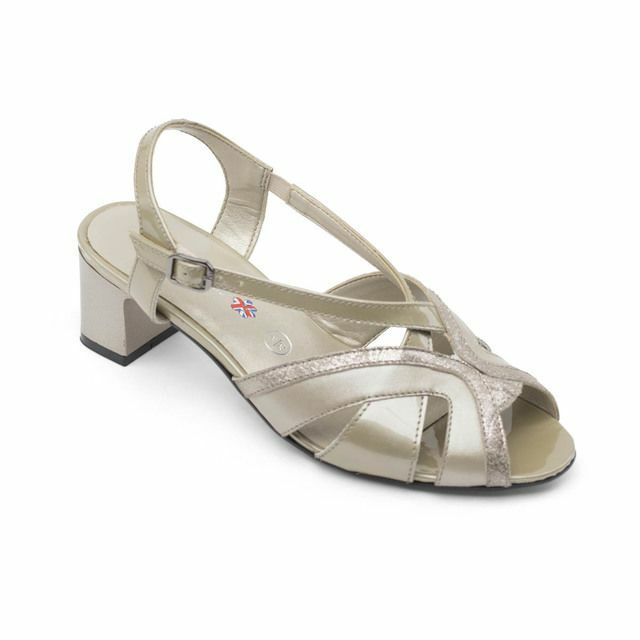 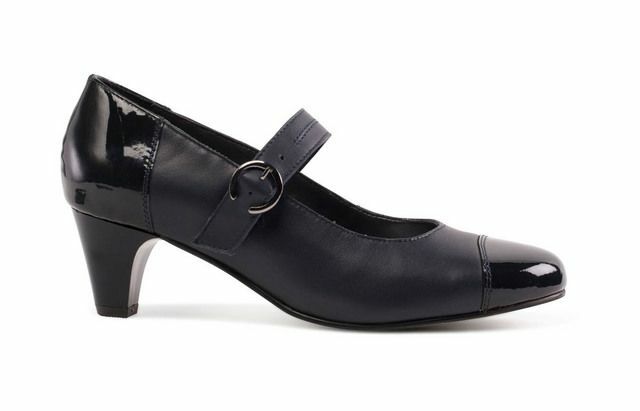 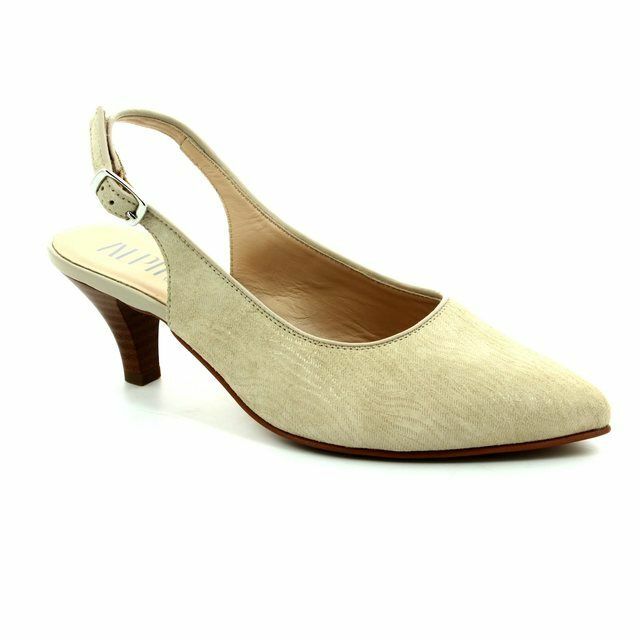 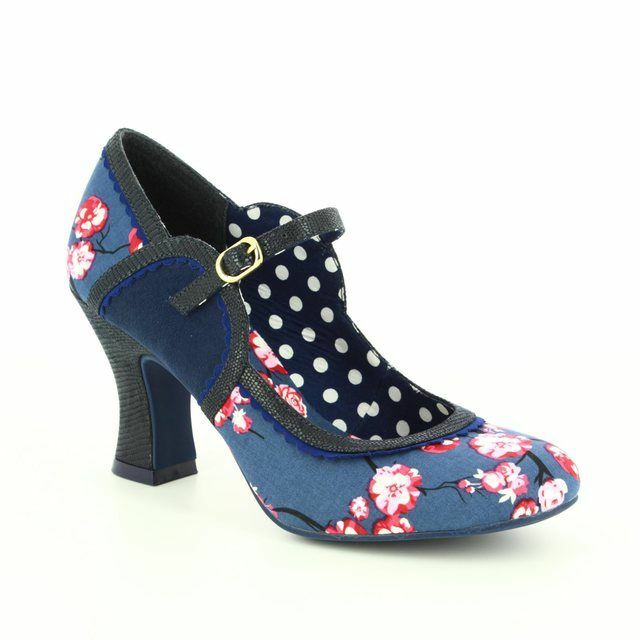 The Ruby Shoo YASMIN style features an adjustable strap which provides support and allows the fit to be adjusted accordingly. 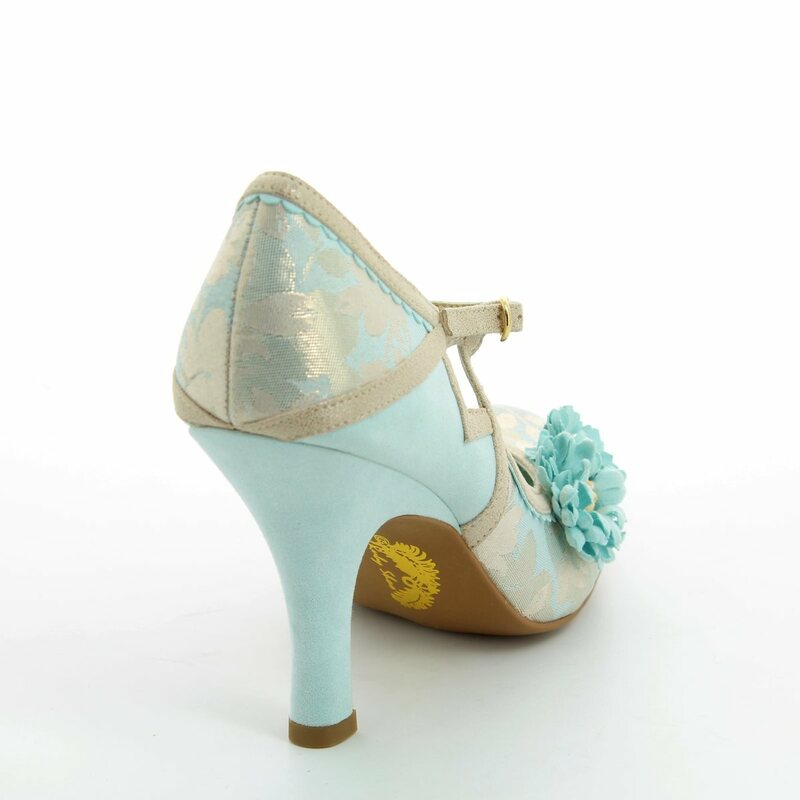 Whether it is your own wedding or you are a guest or you have a Summer party to go to - these fabulous Ruby Shoo YASMIN heels will be ideal. 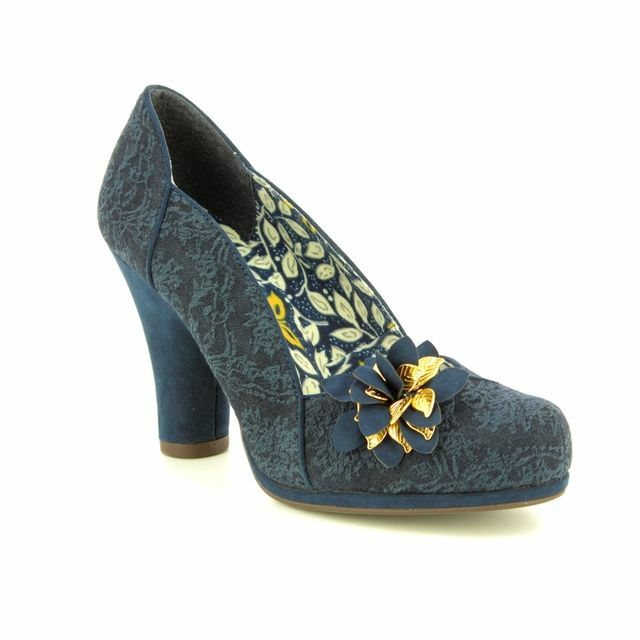 Ruby Shoo have also made a matching clutch bag to complete this look - PHOENIX YASMIN compliments perfectly. 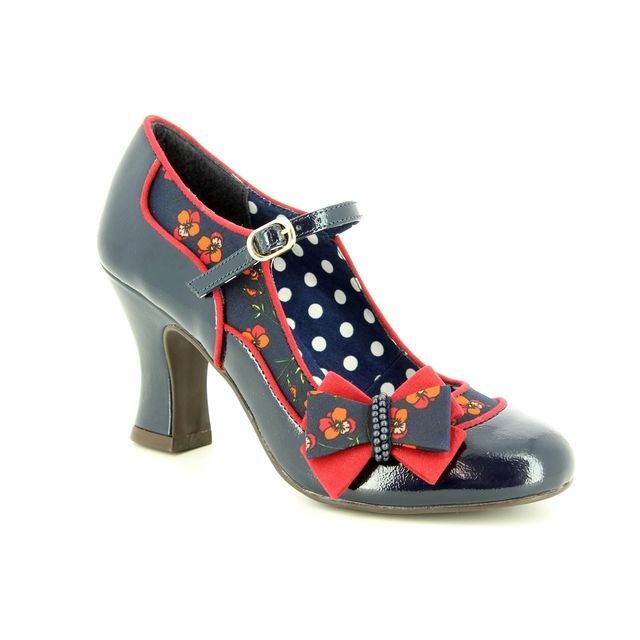 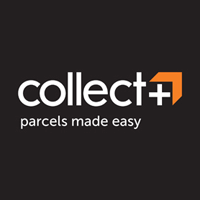 So don't delay and buy your high heeled Ruby Shoo women's shoes online or instore as Begg Shoes and Bags are an offical Ruby Shoo stockist.